Kiwi Property will soon be unveiling a new era of digital media across its shopping centre portfolio, signing with oOh!media to roll out world-leading media assets. oOh! will provide media solutions to an expanded number of shopping centres, and add stunning new state of the art digital formats in select locations. New formats such as oOh!’s massive digital large format EVOKE screens – capable of broadcasting high definition, full-motion video ‘ are set to hang from the atrium of key Kiwi Property shopping centres such as Sylvia Park. oOh! will also introduce world-leading, interactive touch screen digital panels that will feature in select Kiwi Property centres (and other major centres), across New Zealand. 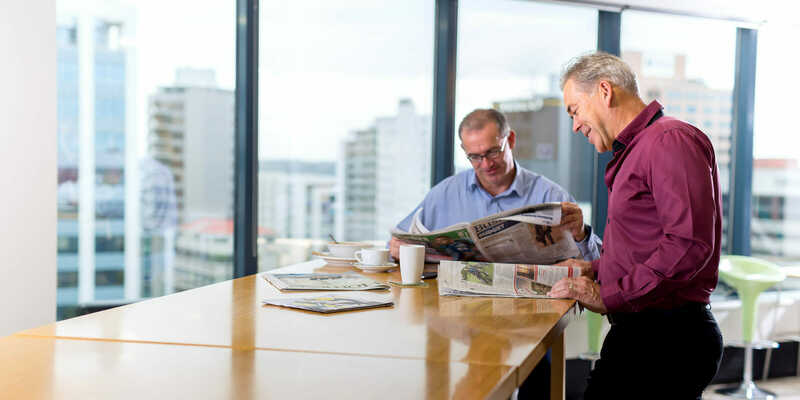 CEO of oOh!, Brendon Cook, said the new media solutions will increase the quality and spread of advanced retail media solutions across New Zealand. ‘Kiwi Property is one of the best shopping centre owners in the country and is continually investing in improving the retail experience for its customers. We’re thrilled to be playing an important part of that experiential journey’, Mr Cook said.